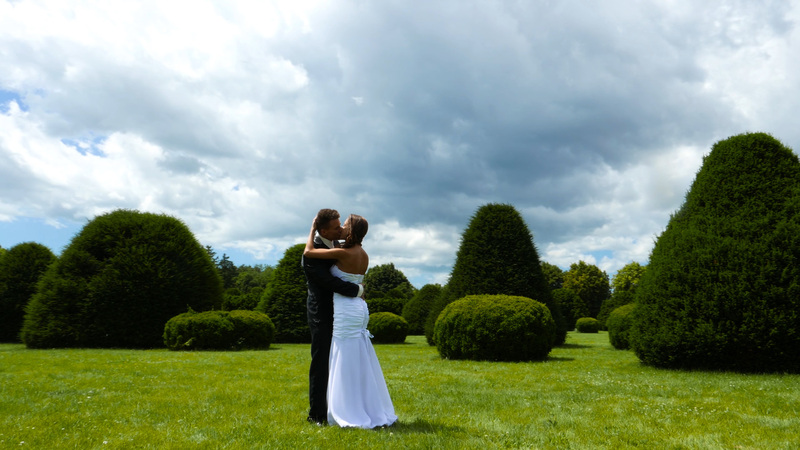 Our destination wedding photographer and cinematographer team captures the weddings of discerning couples. We are available in Europe and all around the world. Whether it’s making a bride shine the brightest or capture unforgettable moments for families, we always strive for excellence. The fusion of our artistic expression and your personal style will set the scene for your dream wedding. We do not only immortalize the natural magic of your wedding day, but we also create magic of our own, while telling the full story of your wedding day. Congratulations on your engagement. You have made the most important decision in your lives. Choosing the wedding videographer and photographer is also a lifelong decision. Look at our works and meet us in person live or online.